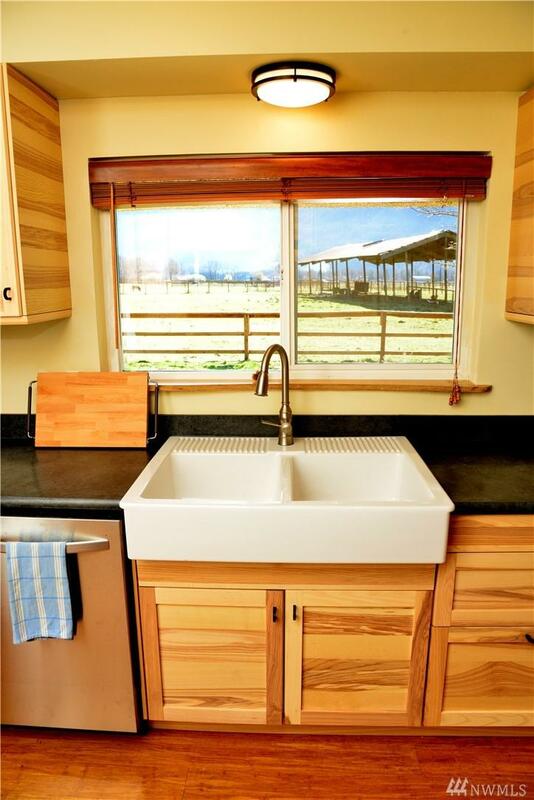 This wonderful ranch property has so much to offer. 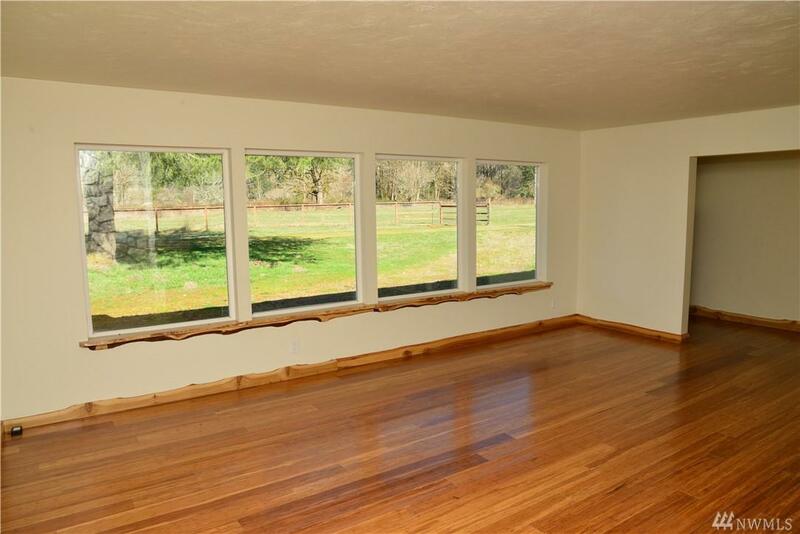 45+/- acres of pasture, pond, woods, calving barn, hay barn, chicken barn, silage pit, etc. Ranch style home. 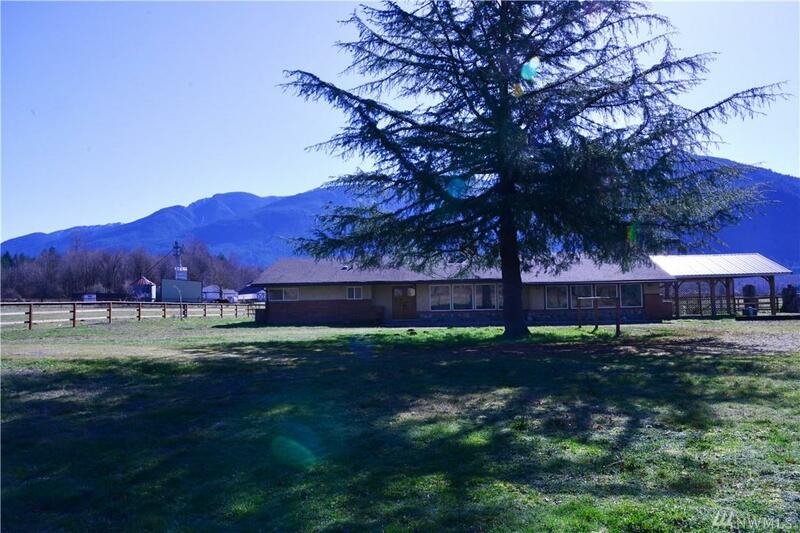 Formal living & dining rooms, huge rec room. 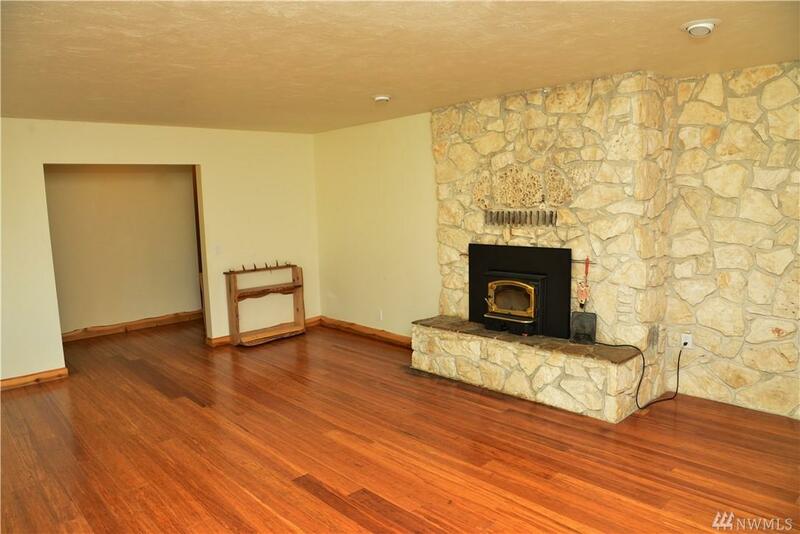 Extensive remodeling with new windows, bamboo floors, radiant heat, 2 fireplaces w/inserts. Perimeter and cross fenced. Wells for house & irrigation. New kitchen cabinets & S/S appliances. 30 minutes to White Pass Ski Area. 360 degree view of Cascade foothills. Agriculture tax classification. Livestock Comments Former Owner Still Using Pastures.